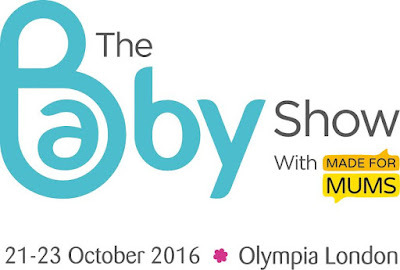 The Baby Show with MadeForMums, is returning to London, Olympia from the 21st to 23rd October 2016.
and MAM who will all be selling amazing products with equally amazing discounts! Emma’s Diary free Shop & Drop and Collect-By- Car services allowing you to leave your shopping bags with them until you’re ready to leave. A dedicated feeding area provided by Tommee Tippee and a Superdrug Changing Area with free wipes and nappies all included. 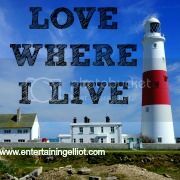 I like going to try out all the new things, and simply for a great day out! Seeing everything under one roof, rather than lots of shops. i have little twin babies and this would be the best place to get some fantastic bargain! I would love to buy a new buggy. I like to see what new baby products are available! I love going to the Baby show and seeing all the new products. My best friend has just announced her pregnancy, so would love to go with her.